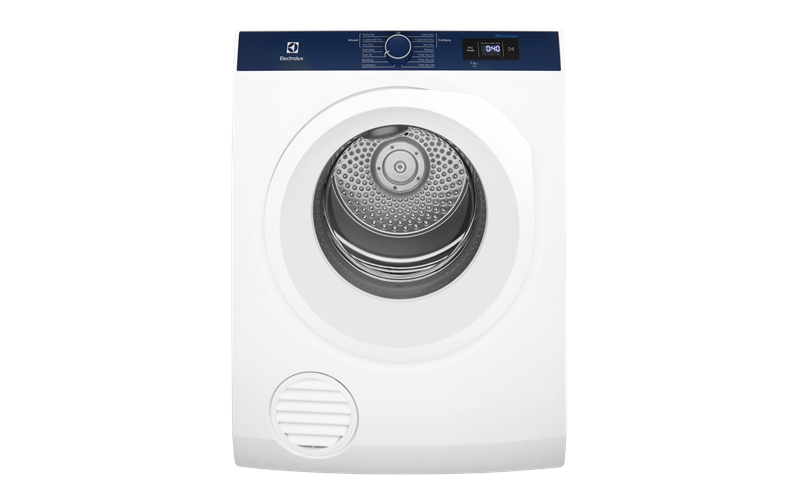 7.0kg vented tumble dryer comes with SensorDry technology to gently dry your garments for an exceptional result. Other features include ideal temperature settings, Fast 40 program, reverse tumbling action and anti-crease option. 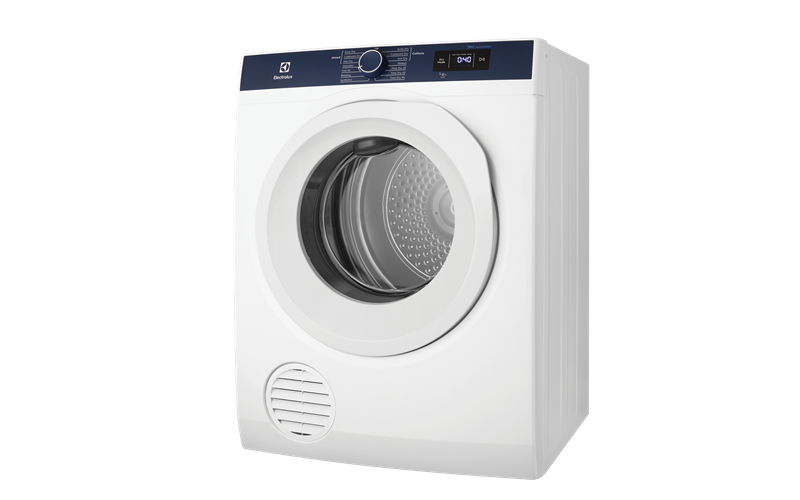 Sensor Dry gently and precisely dries your garments for exceptional results. This easy-to-use program will also save you precious time and energy. The tumble action alternates clockwise to anti-clockwise, reducing clothes tangling and bunching, so they dry evenly and quicker. Dry your smaller loads within 40 minutes, for those times you just need to get things done quickly. With four settings, even your most precious items are in safe hands. Choose from the airing setting for uncomplicated aeration, low heat setting for your delicates, normal setting for regular loads, or use the boost setting for heavier loads.